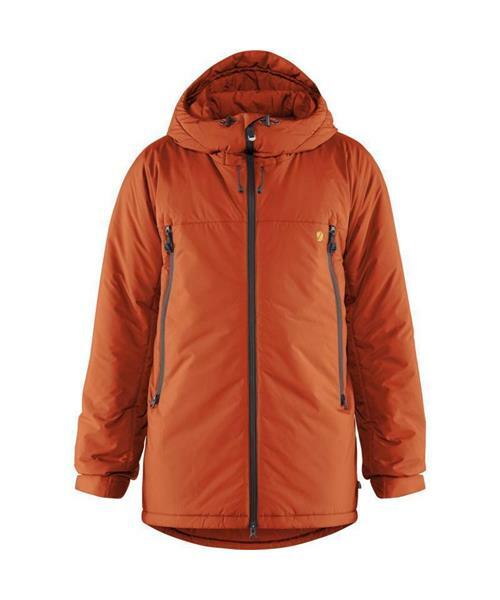 Well-insulated jacket that can handle tough treatment in the mountains. Padded with high-performance G-Loft Supreme, with a spacious hood and several pockets for extra gloves, goggles, etc. Generous cut that makes it easy to pull on over other layers, for example when taking a break. Perfect when you’re braving icy winds above the treeline.